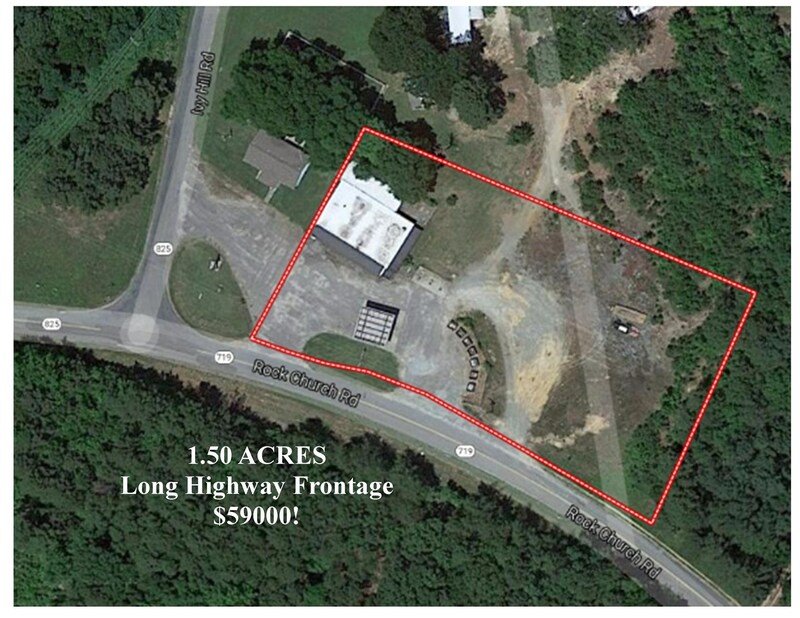 Over 1.5 Acres on Rock Church Road (Hwy 39), midway between Clarksville VA and Henderson NC in the very center of Kerr Lake. Located between the Island Creek and Ivey Hills recreation area. Former Convenience store has provided an exceptional living for many families. Having been idle for a short while, this is a business ripe to reopen and bring back to profitability. DEQ certifications on the fuel tanks! This property is ready for your imagination.